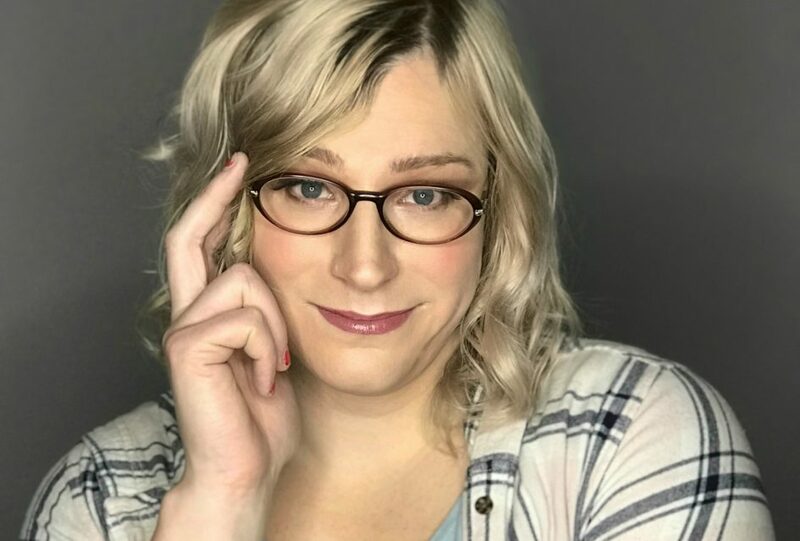 Nominated for Best Newcomer Comic at the I Heart Joke Awards, Ashley Cooper is a trans comic from Ontario. She has opened for Sasheer Zamata (SNL), shared the stage with Las Culturistas, and was named a Rising Star at the Brantford Comedy Festival. Ashley can be found all over the GTA with great regularity. Her next noteworthy show after the fest is Laugh Sabbath on April 25th.